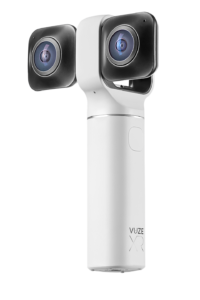 This is something that you won’t want to miss, Human Eyes has just launched the Vuze XR VR Camera. 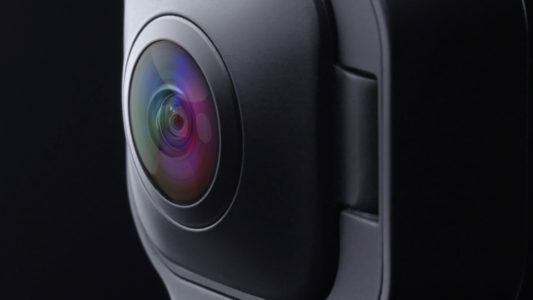 This 5.7K dual use VR camera gives you both 360 and 180 formats in on compact camera. 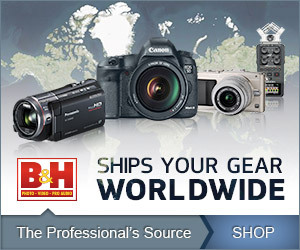 It is now available for pre-order so I would not wait. At $439 the first batch will be flying off the shelves. 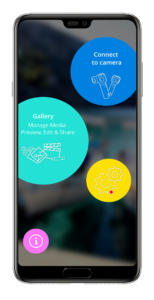 With the camera, you also get the Vuze VR mobile App for either iOS or Android, as well as the Desktop software for either Mac or Windows. 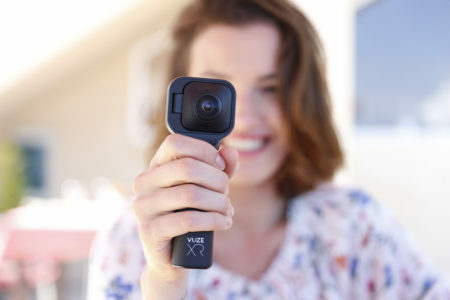 The Vuze XR has a very sleek design and the controls are simple and smartly laid out. 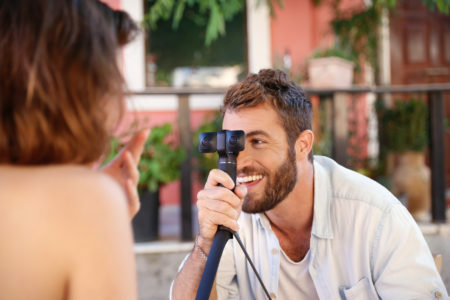 With the ability to live stream to social media this looks to be an instant winner in the market and a very serious contender for the top spot in consumer 360/180 cameras. I’ve been promised a review unit to give you the real scoop on performance, so stay tuned. 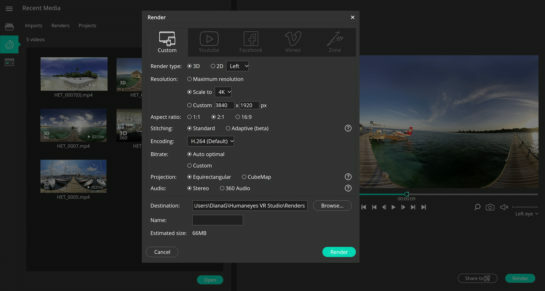 In the meantime here are the release details and some cool images and sample videos. 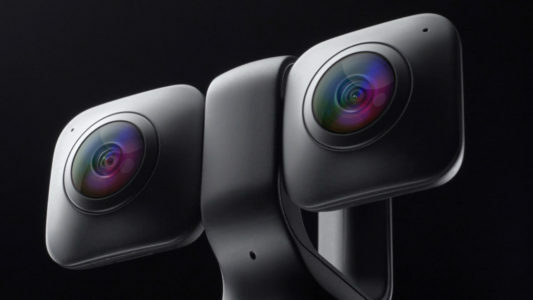 Building on its aim to make 360 degree and VR photo and video content creation accessible to all, HumanEyes Technologies announced today at Photokina the full product details for its Vuze XR Camera, which is now available for pre-order at VuzeXR.com for $439. 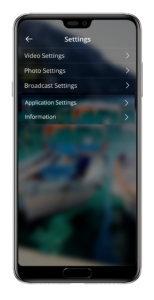 Starting today through November 4, customers that pre-order will receive a free bundle that includes a 360° underwater case, a micro SD card and free worldwide shipping (valued at $175). 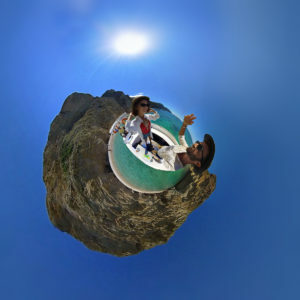 “People want to bring their content to life and they want to share their experiences for others to enjoy. 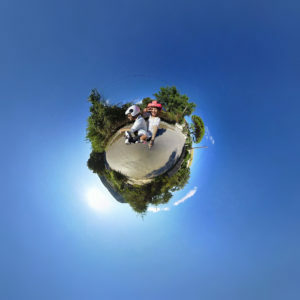 We created a dual 360° and VR180 camera, along with a companion mobile app, giving anyone the ability to capture high-quality immersive experiences that can be shared in the moment. 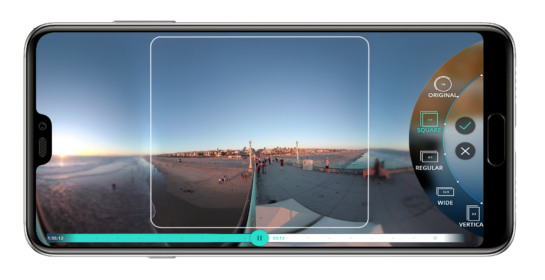 The Vuze XR Camera makes it easy and fun to share all of your favorite moments from every angle,” said Shahar Bin-Nun, CEO of HumanEyes Technologies. 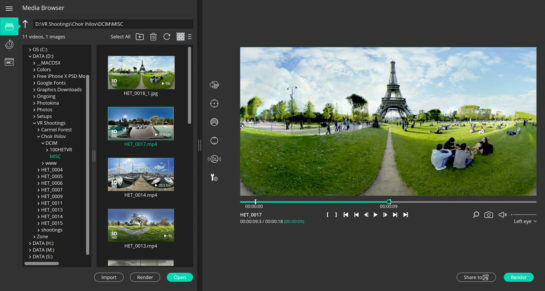 The ability to live stream topopular social media channels, including Facebook and YouTube in both 360° and VR180. 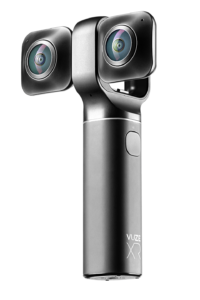 Accessories:The Vuze XR Camera accessories include a tripod available for $29.95 and an underwater case available for $99.95, which both support 360° and VR180.